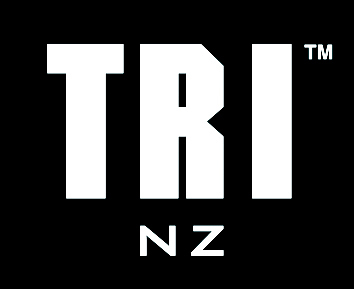 Triathlon clubs form a vital part of the sport in New Zealand, providing local support at the community level for all ages and abilities. There are over 30 affiliated clubs around New Zealand and they are a great first point of call if you are new to the sport. They provide numerous benefits to their members including information, club races, coaching, support and often a buzzing social scene. All too often people find that entering a triathlon event for the first time, without help, is daunting. Clubs can help break down those barriers in a number of ways. For instance, club races offer a perfect opportunity to compete in your first triathlon as they are fun, friendly, and a good way to meet other triathletes in your area. They are not too serious which makes them a fun, encouraging way to approach the sport. Exposure to different race disciplines; aquathlon, cross-triathlon etc.